PLUS SIZE! 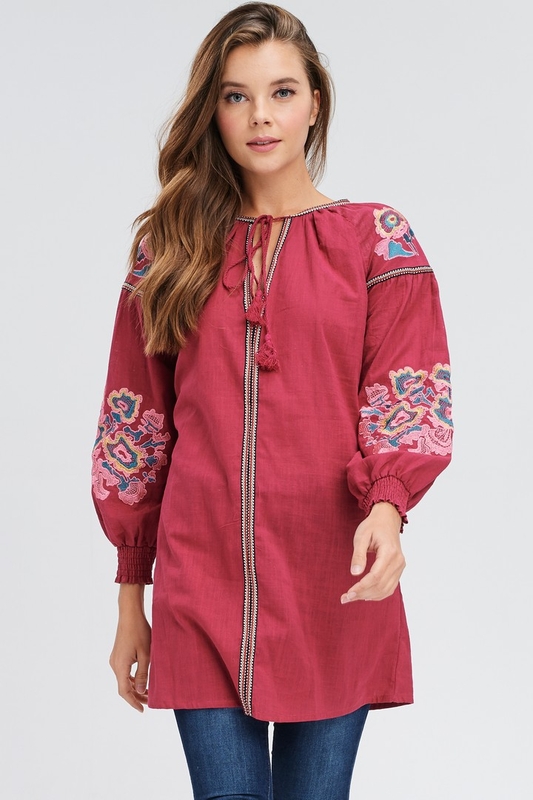 Button-down cover-up with embroidery and raglan sleeves. Can also be worn as a dress or tunic. 100% Cotton. Model is 5`8 wearing size SMALL.